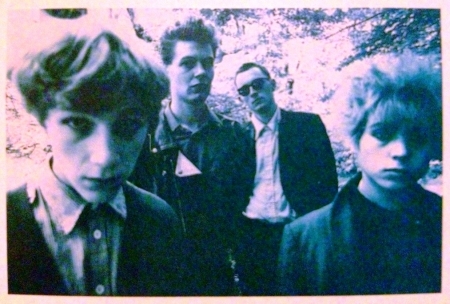 The Pastels are an independent music group from Glasgow, formed in 1981. They were a key act of the UK independent music scene of the 1980s. The group currently consists of Stephen McRobbie (vocals, guitar), Katrina Mitchell (vocals, drum kit), Gerard Love (bass guitar), John Hogarty (guitar), Tom Crossley (flute, keyboards), and Alison Mitchell (trumpet).